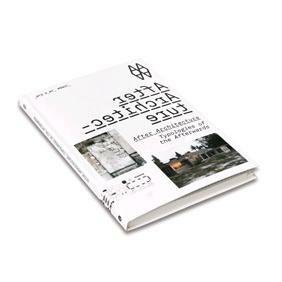 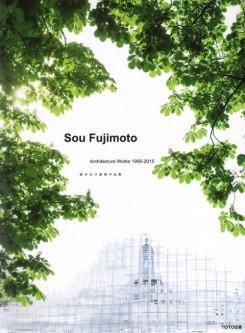 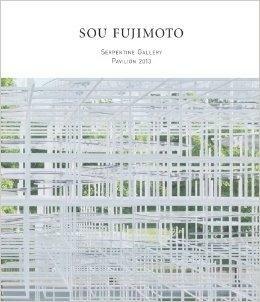 This diminutive but insightful book features one of Japans most sought-after architects, Sou Fujimoto. 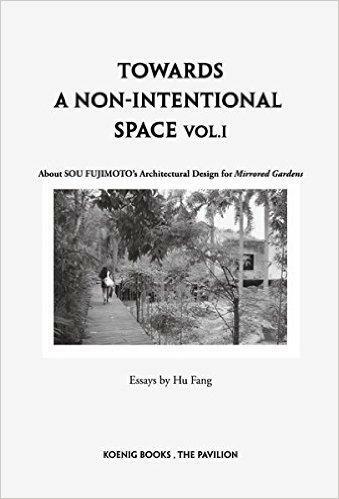 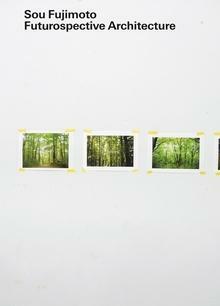 It comprises an interview with the architect by Noriko Takiguchi in which subjects range from specific projects, dealing with clients, and how current trends in architecture relate to his work, to the pros and cons of working alone versus being open to ideas from others and collaboration. 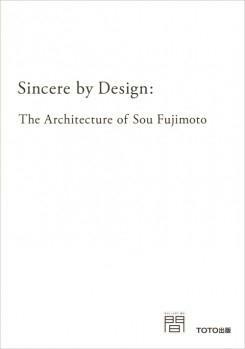 The in-depth conversation also covers how, despite starting out with a strictly small aesthetic, commissions from around the world have spurred him to adapt a larger scale, building on the confidence he had since being a student that architectural design was his true calling.